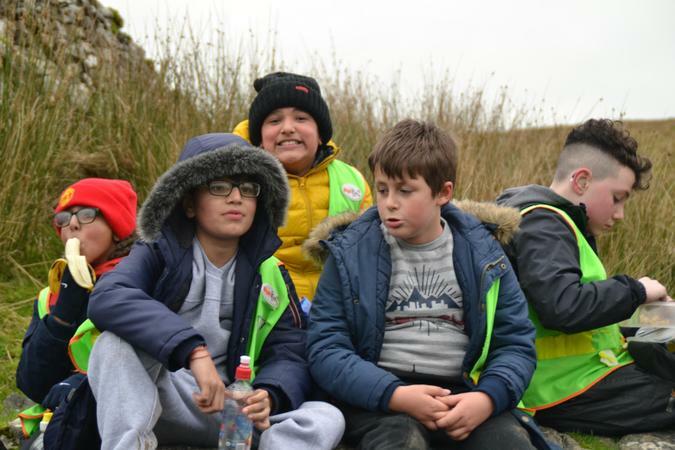 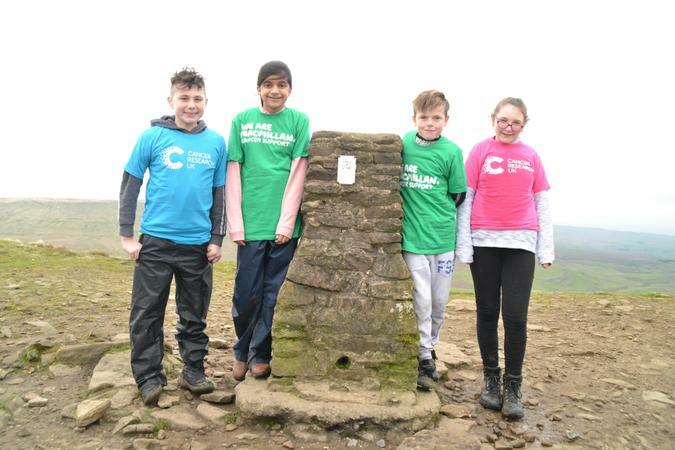 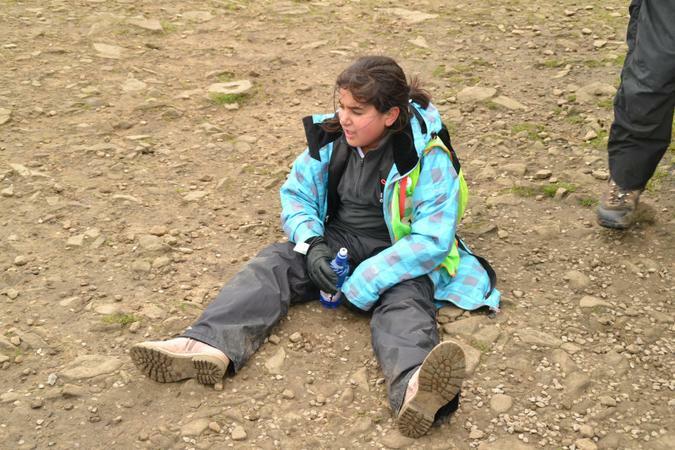 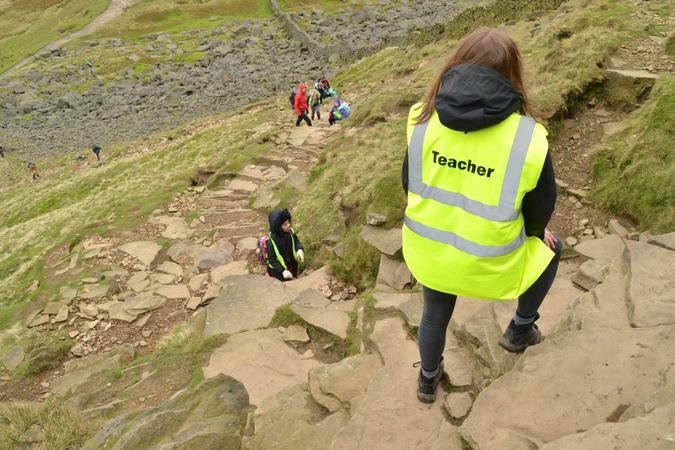 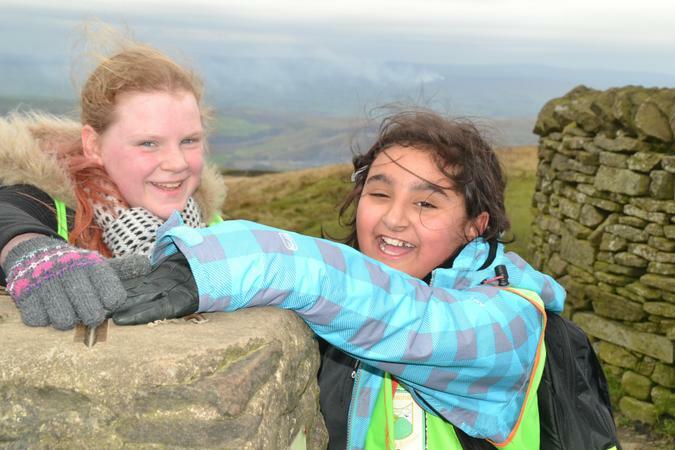 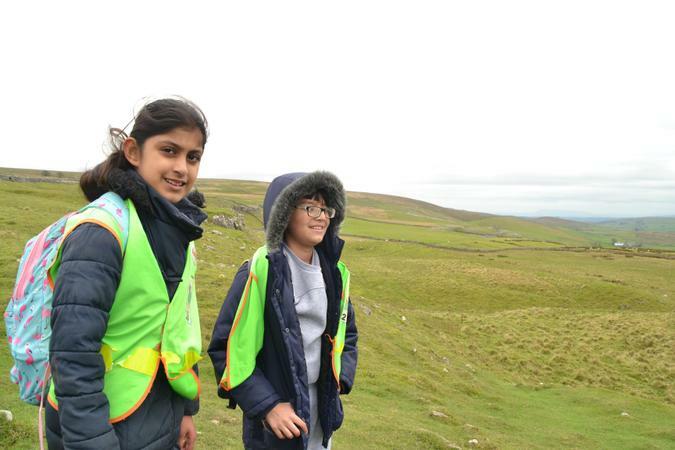 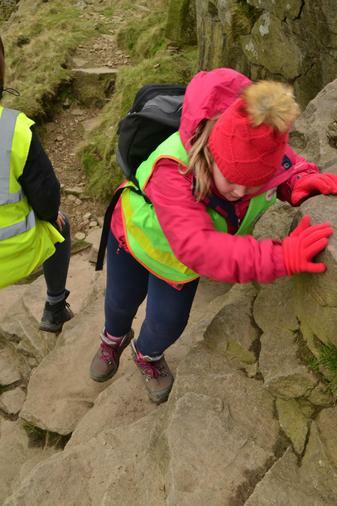 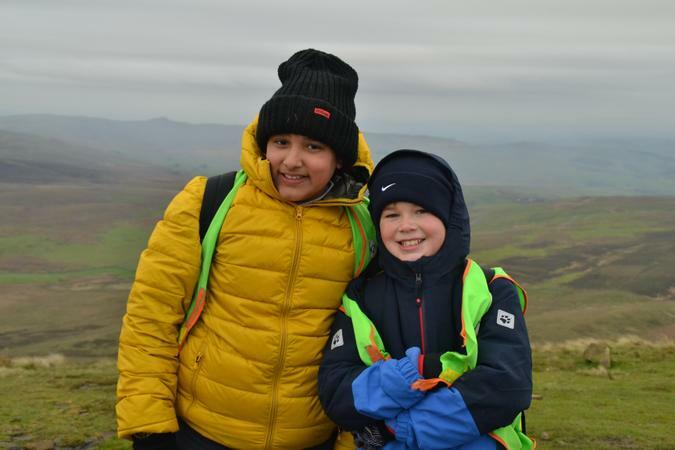 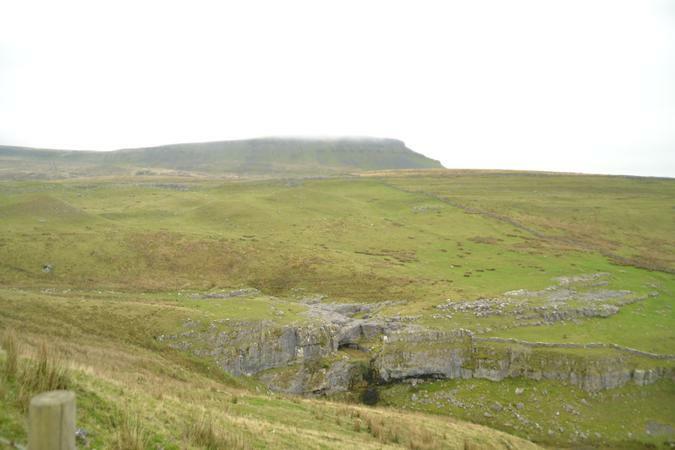 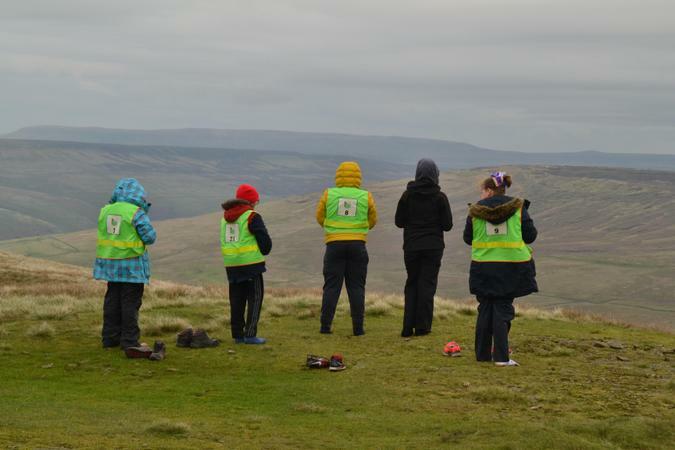 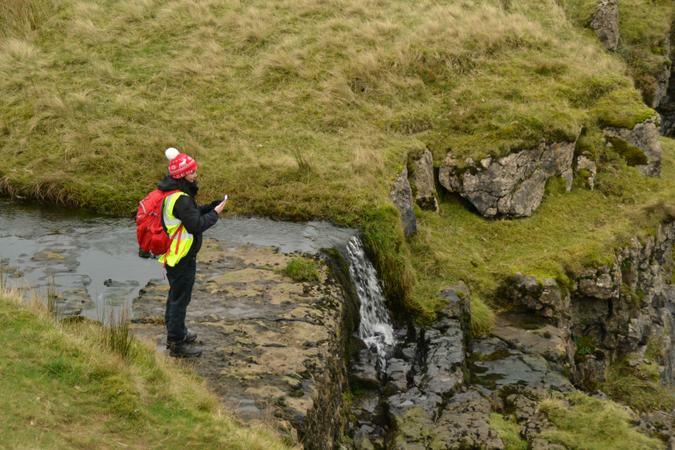 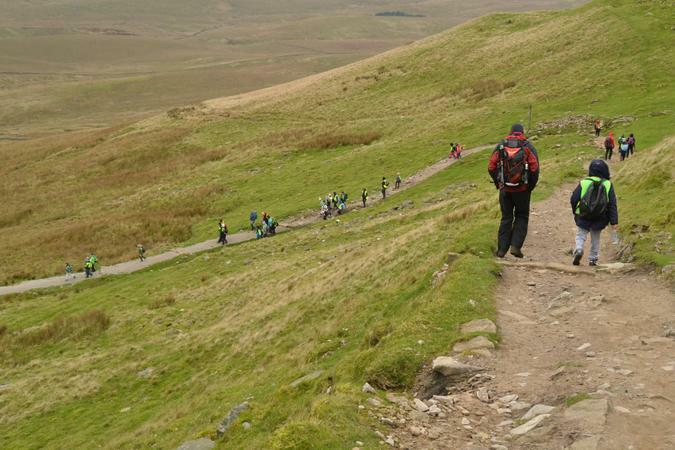 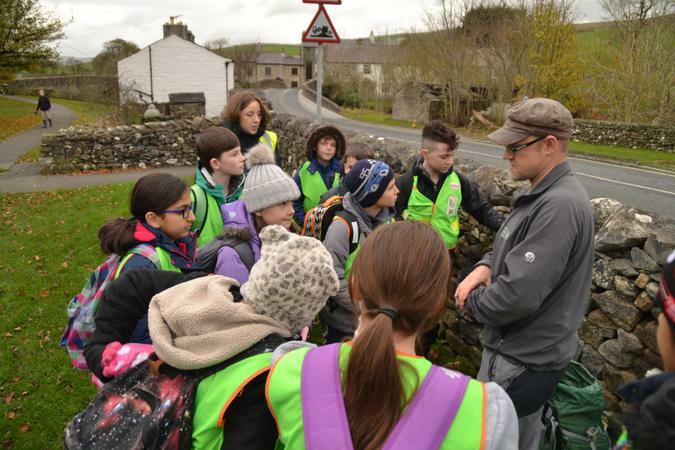 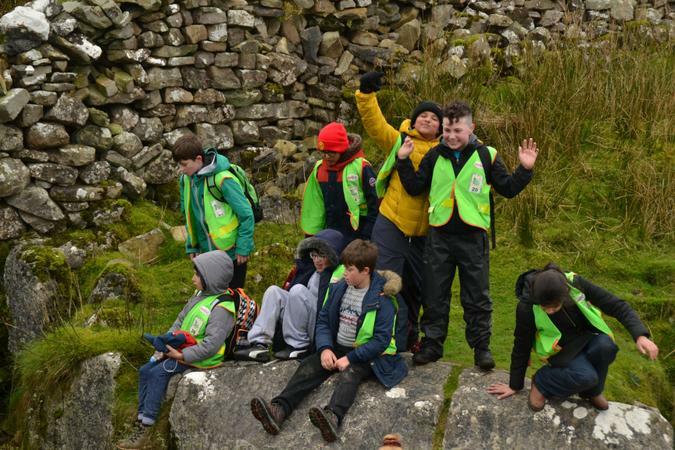 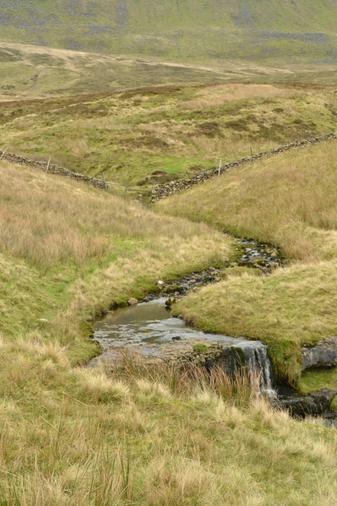 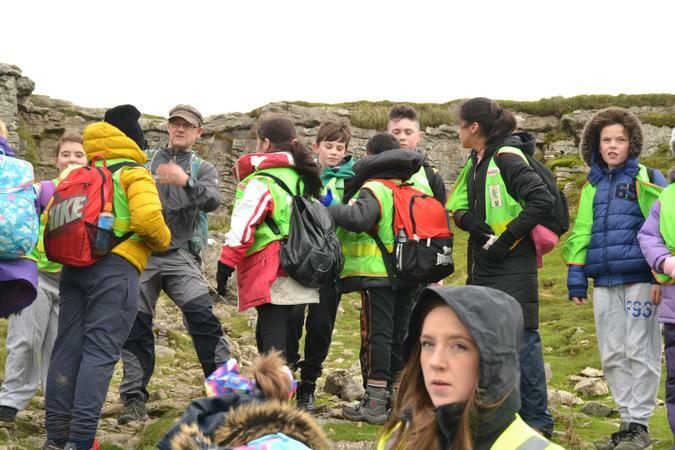 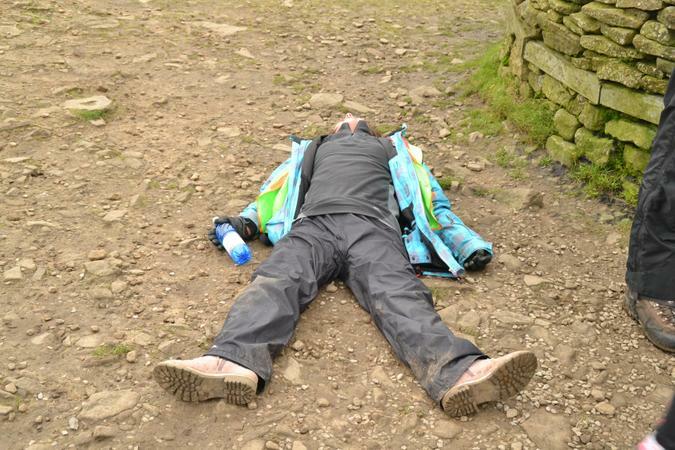 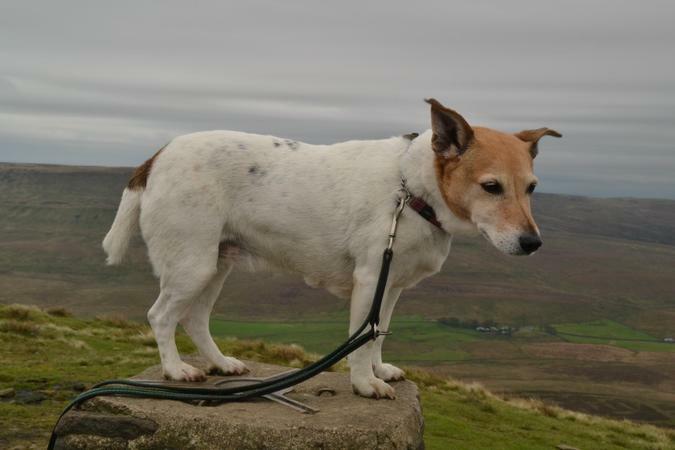 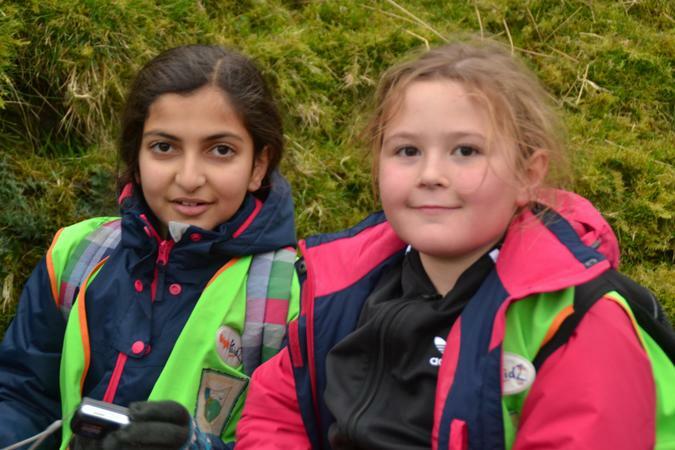 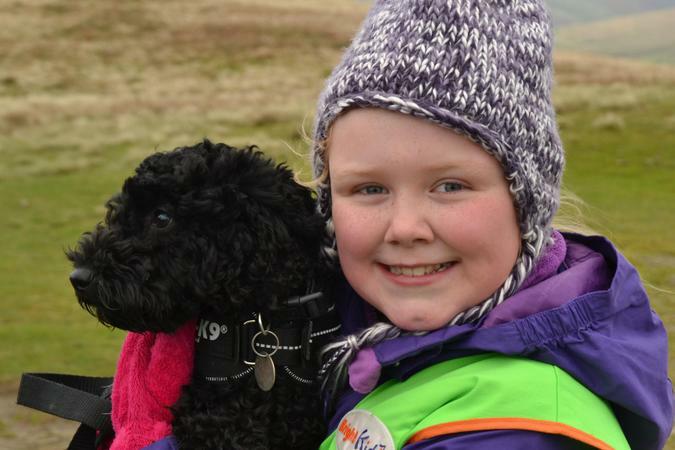 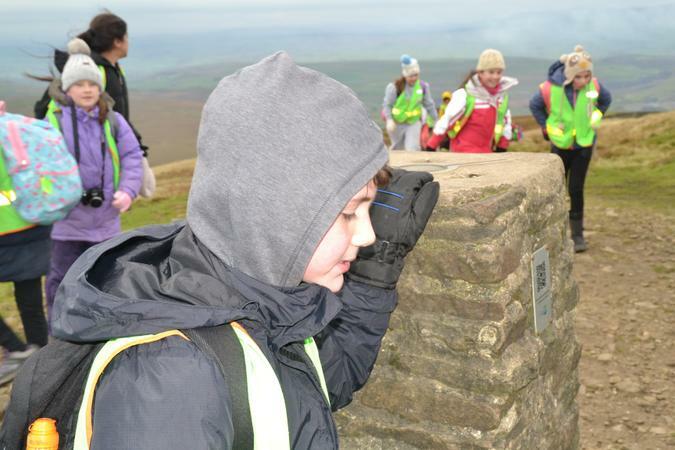 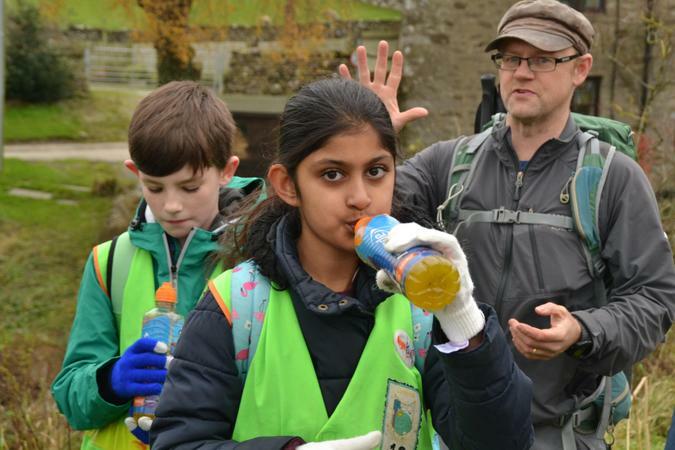 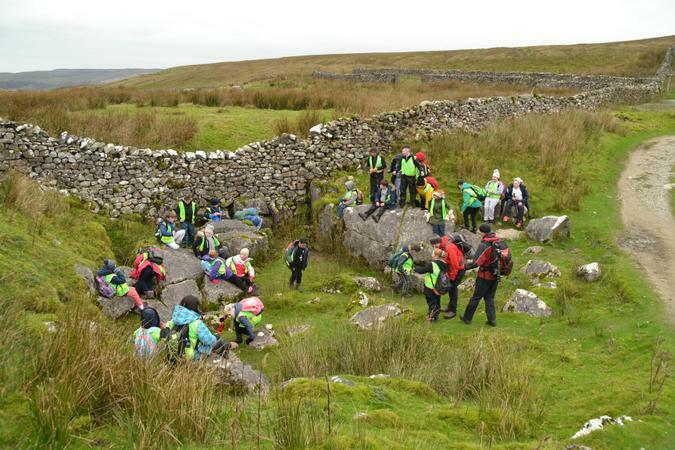 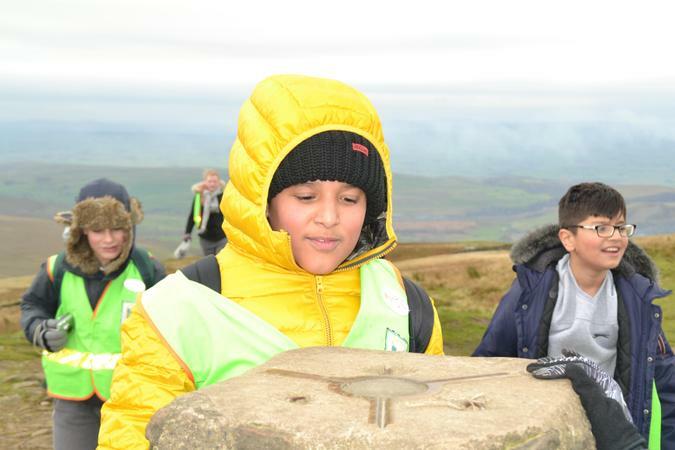 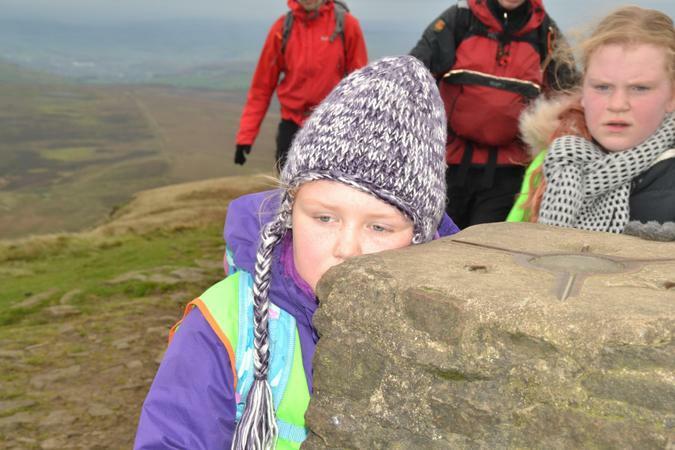 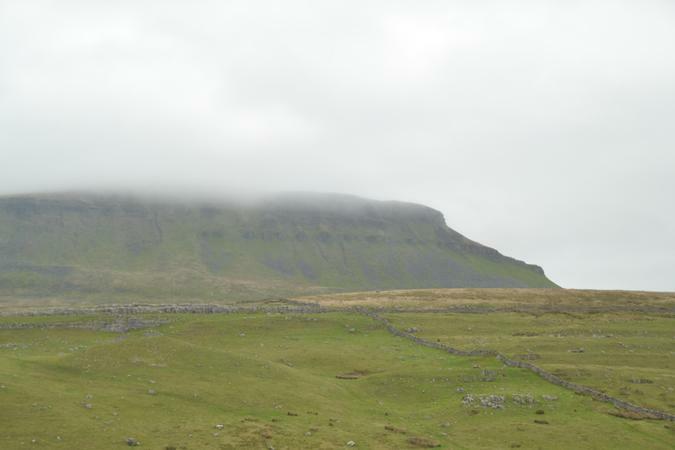 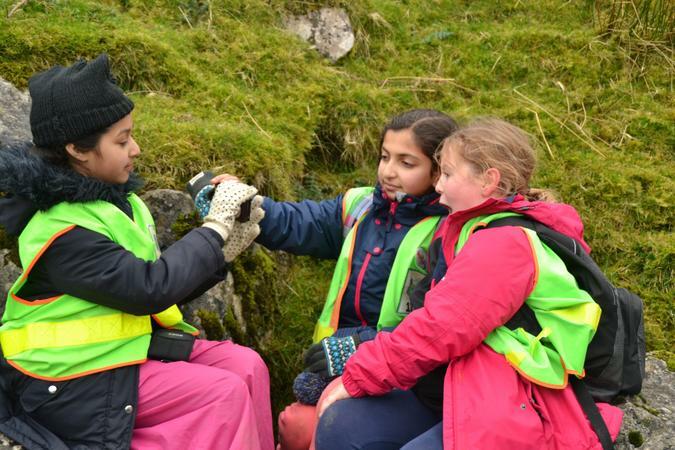 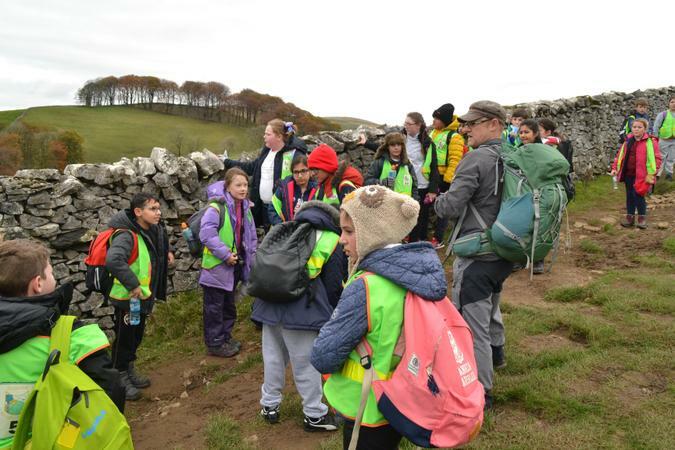 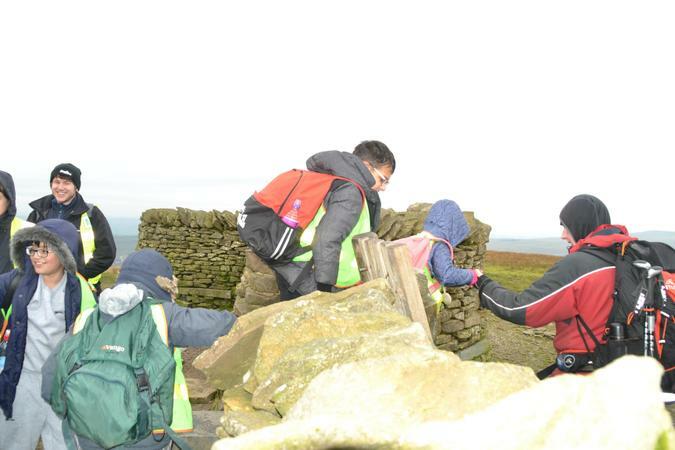 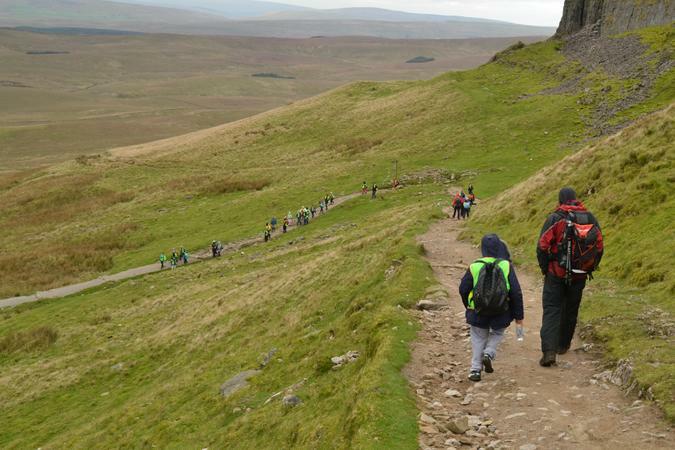 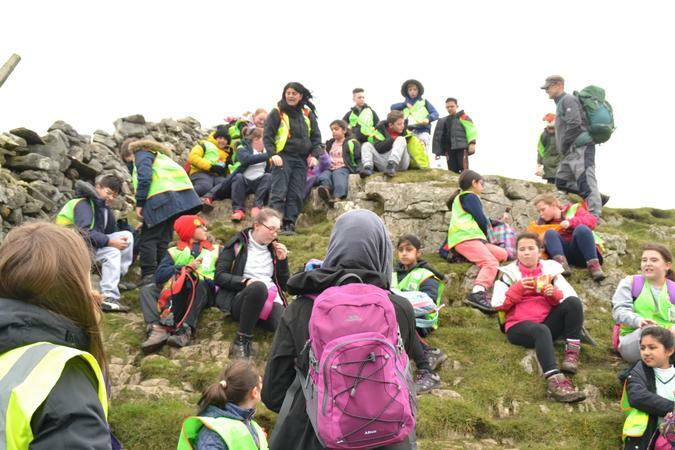 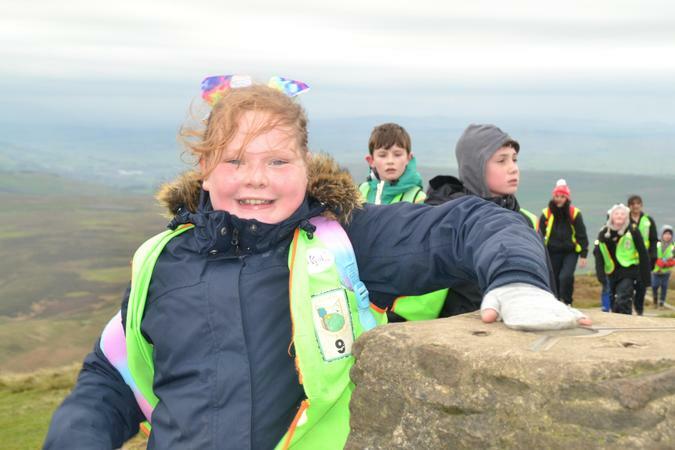 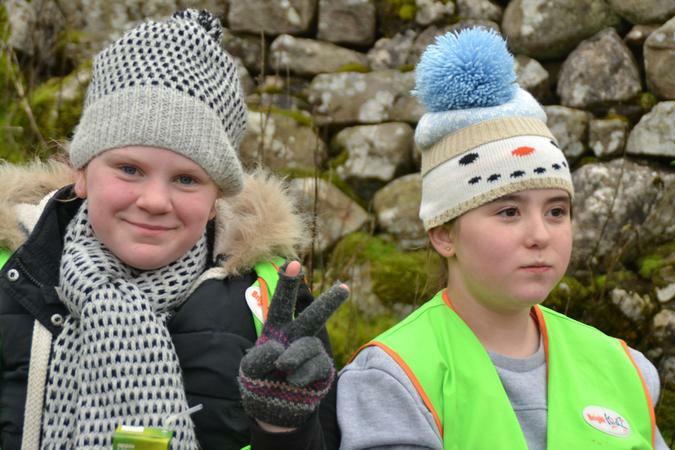 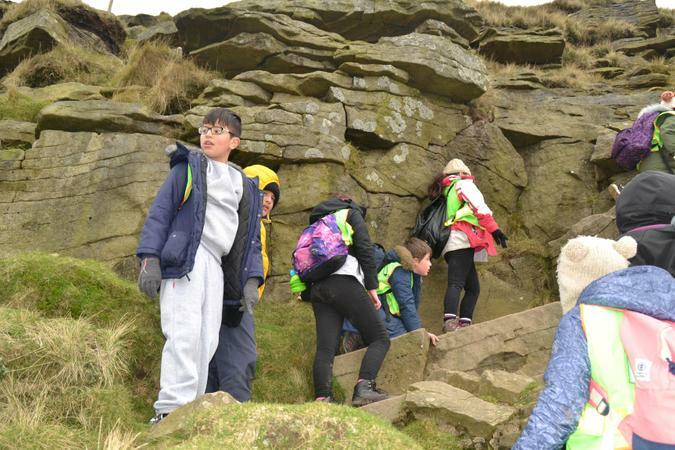 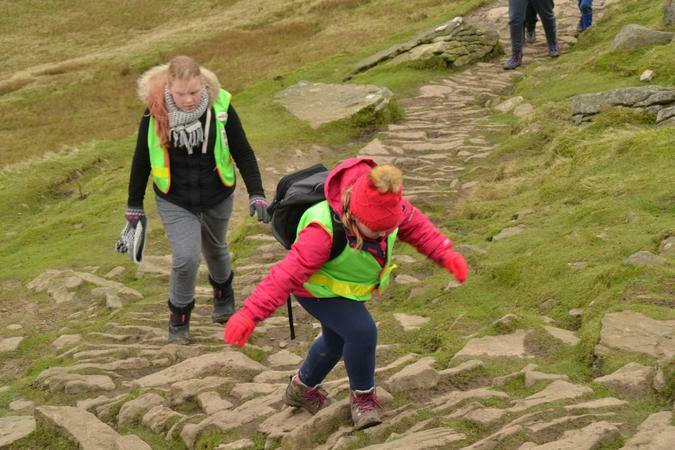 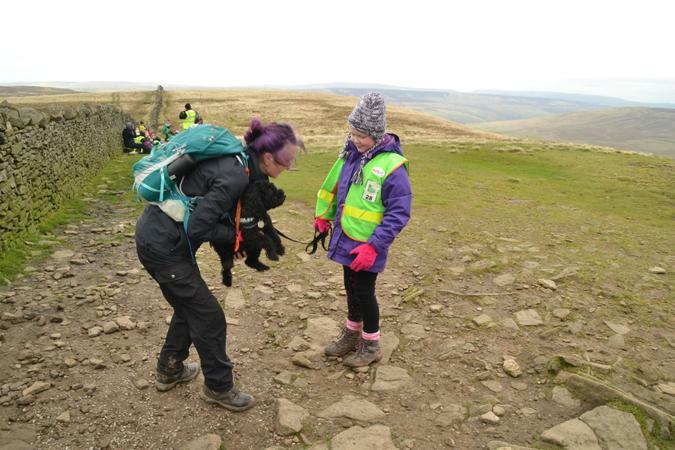 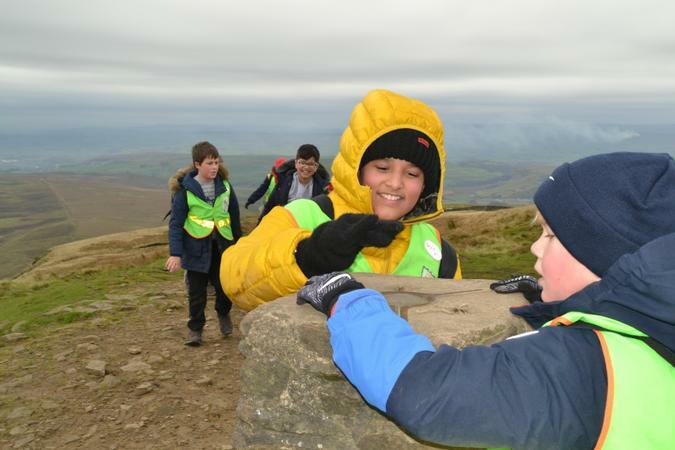 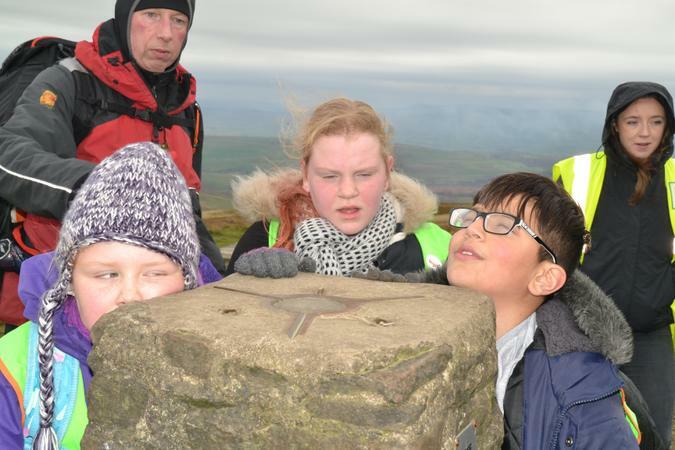 On Friday 3rd November, Year 6 undertook the challenge of walking to the summit of Pen Y Ghent. 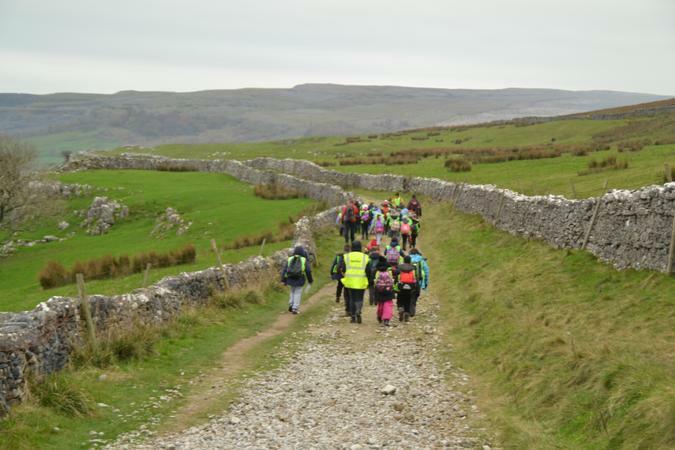 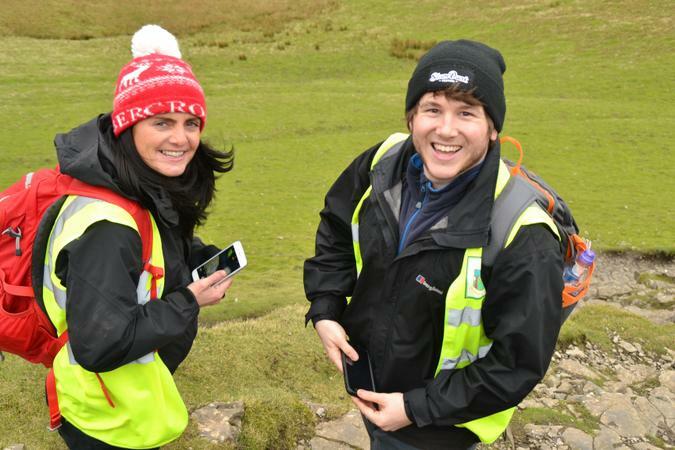 They set off at 7.30am so they were in good time to complete the walk in daylight hours. 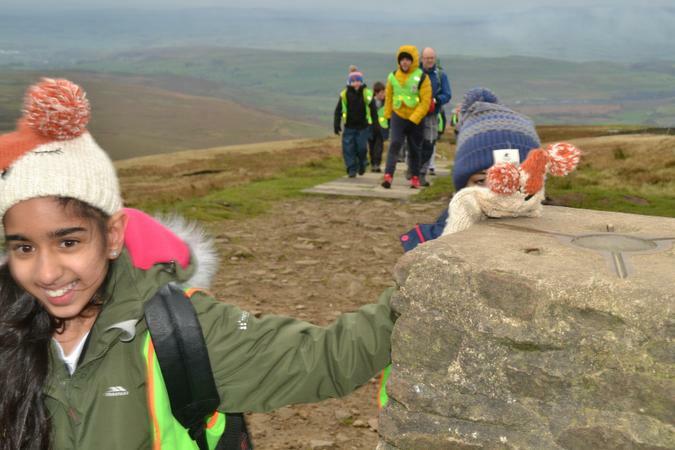 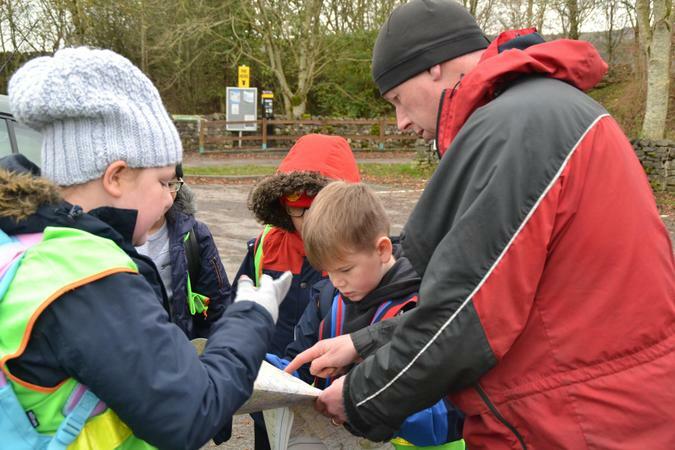 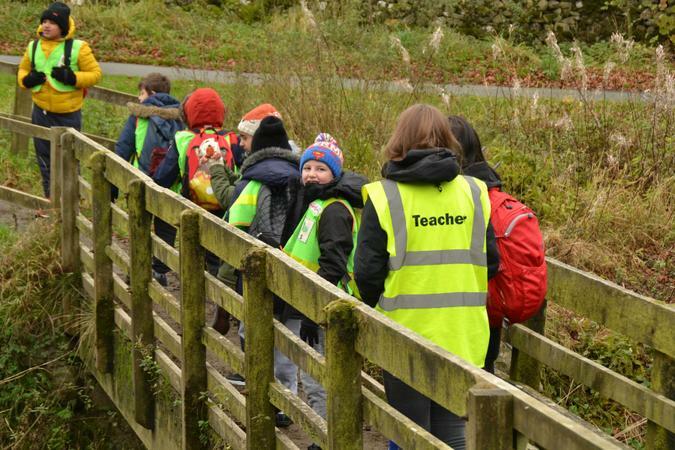 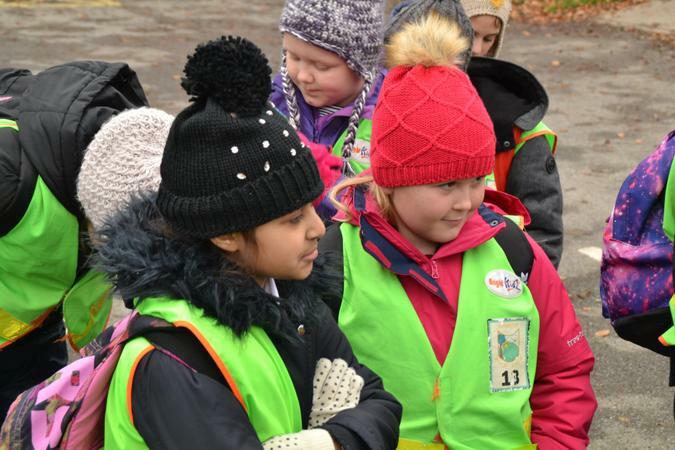 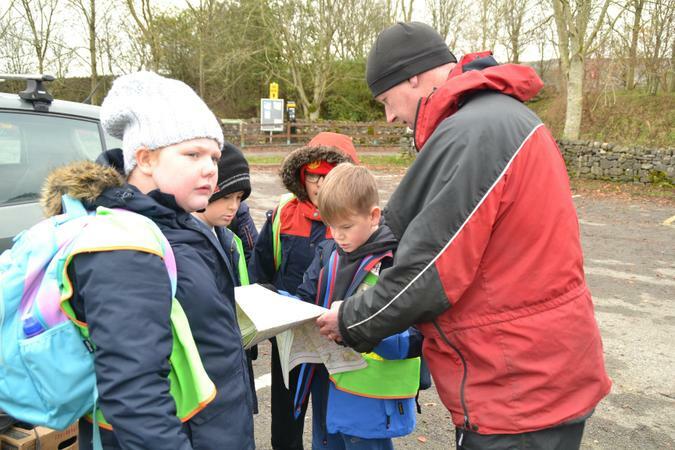 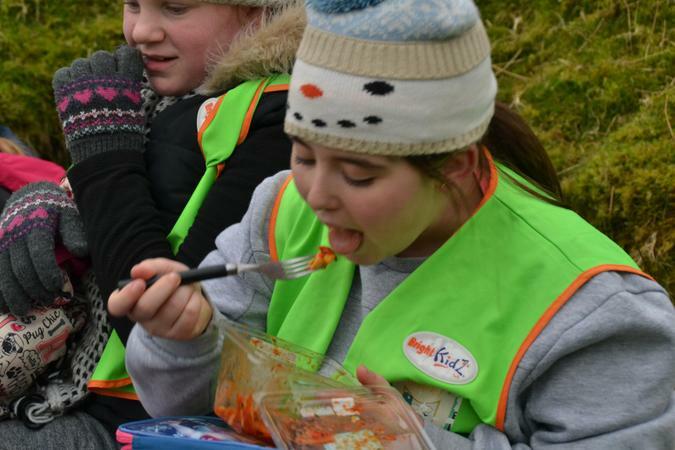 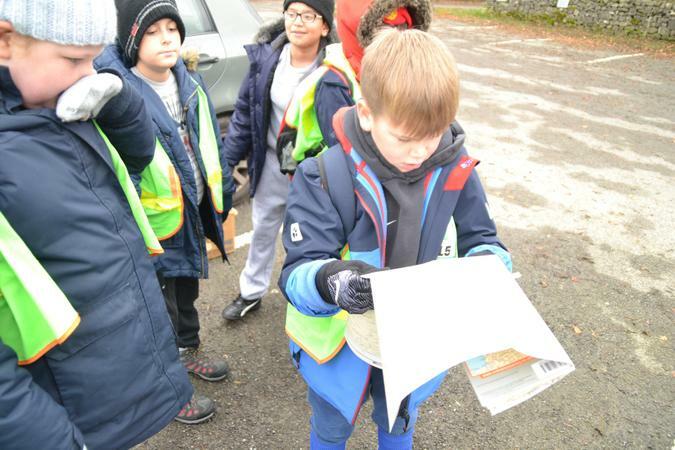 All of the children showed great resilience and determination throughout the walk. 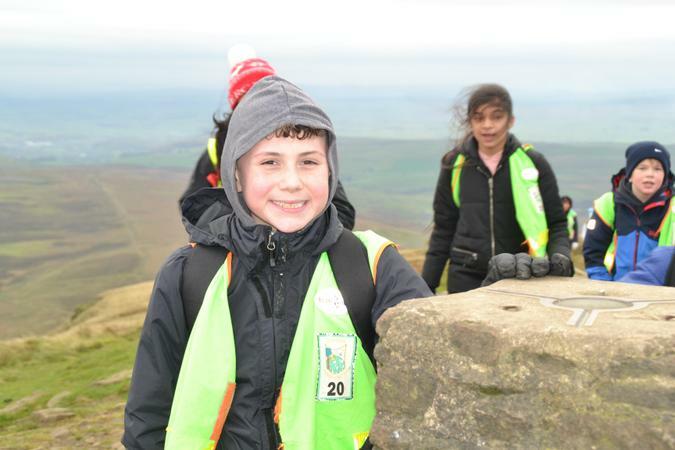 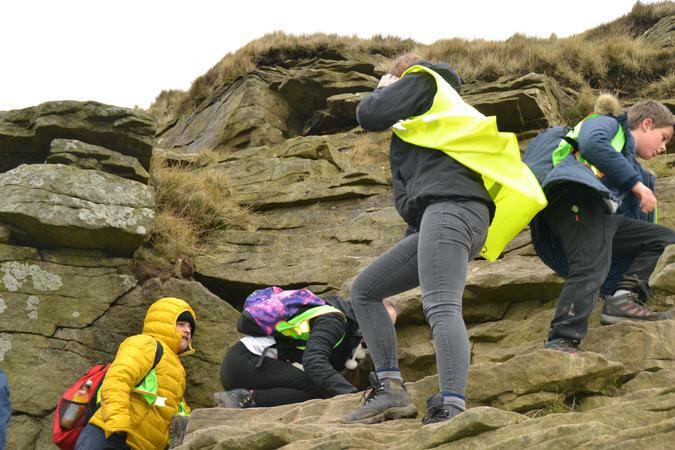 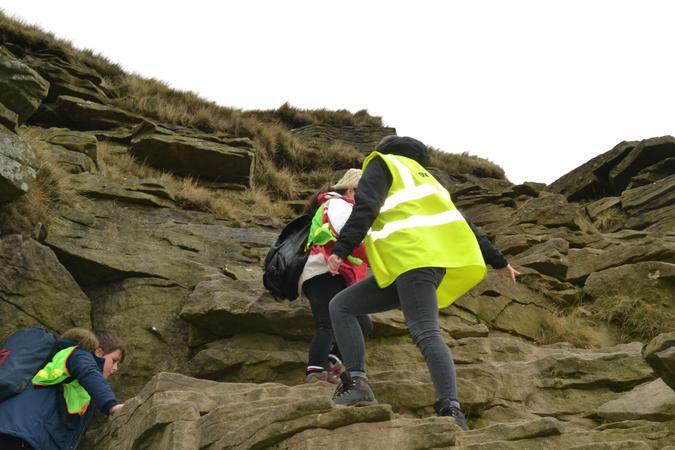 They reached the summit and were delighted with the stunning views - a great reward for their effort. 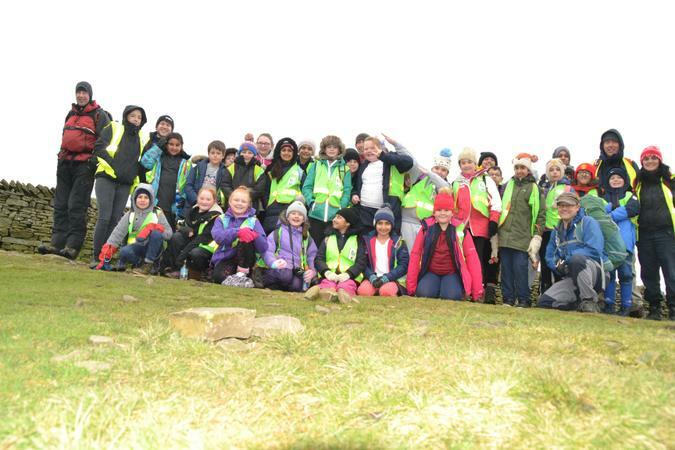 It was a fantastic and very memorable day for everyone.